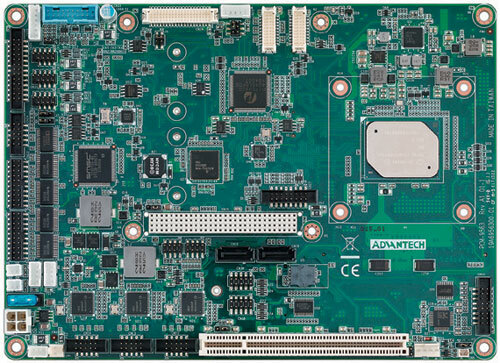 The PCM-1812 is an industrial embedded PC104 motherboard that offers high performance and low power consumption. 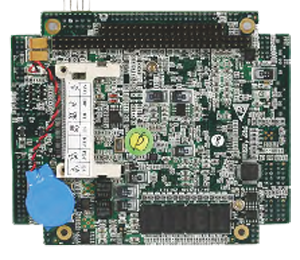 It adopts the Intel Atom N270 processor and Mobile Intel 945GSE + ICH7M chipset; it is a fanless stable solution for pc104 projects. 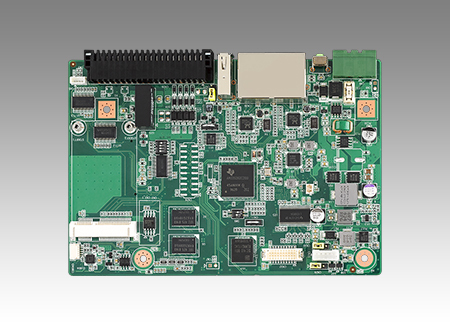 This product can be used in the fields of medical treatment, numerical controlling, traffic, data acquisition and industrial automation where low power in a limited space is required. Intel Atom N270 1.6G/512k/FCBGA8-437 CPU. 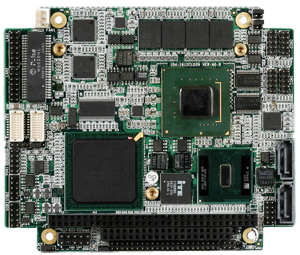 Chipset: Intel QG82945GSE+ NH82801GBM (ICH7M).